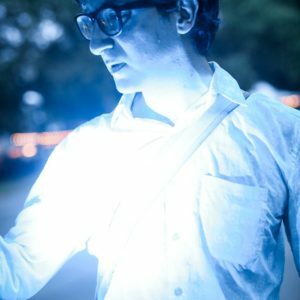 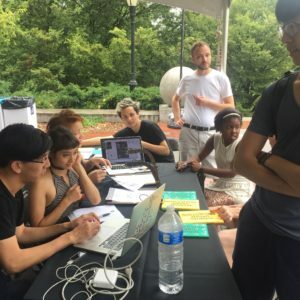 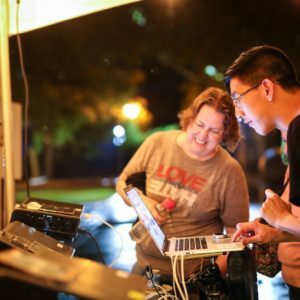 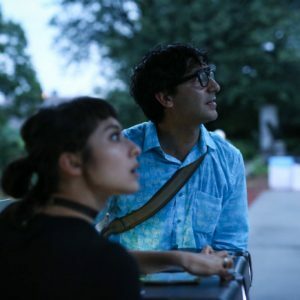 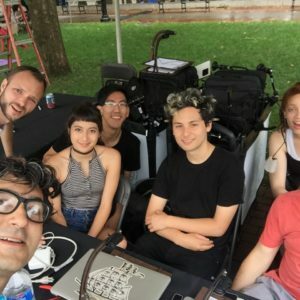 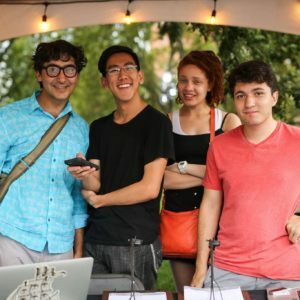 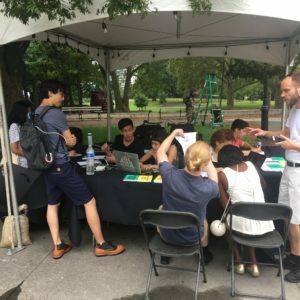 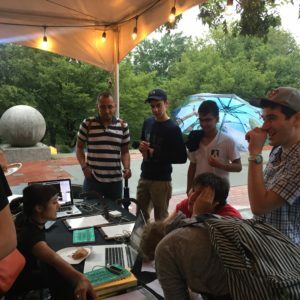 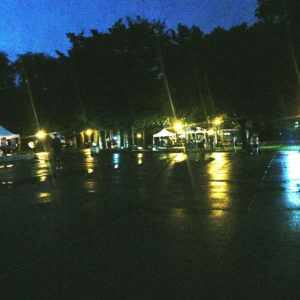 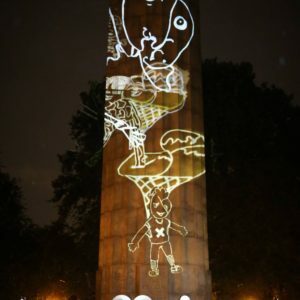 This project celebrated the publication of Momeni’s Manual for Urban Projection (a Kickstarter funded project) but creating a participatory urban projection intervention at Fort Greene Park in Brooklyn, NY on July 31, 2016. 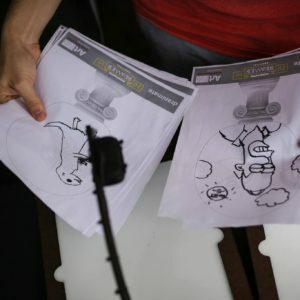 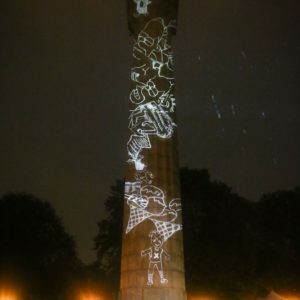 For a few hours in the afternoon, festival attendees were invited to make drawings of statue-like figures, standing on a pedestal. 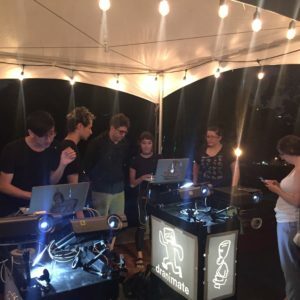 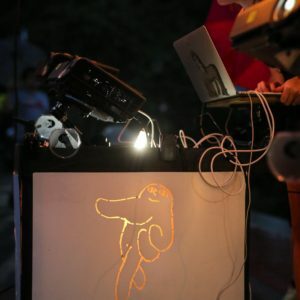 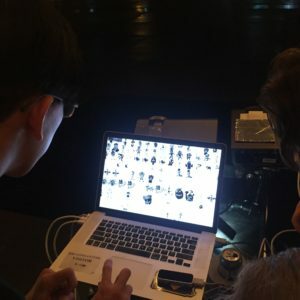 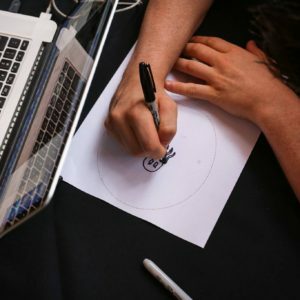 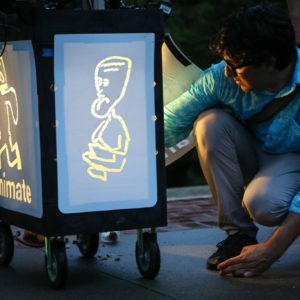 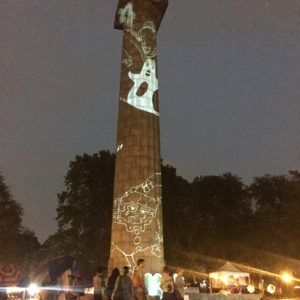 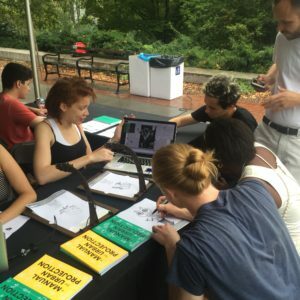 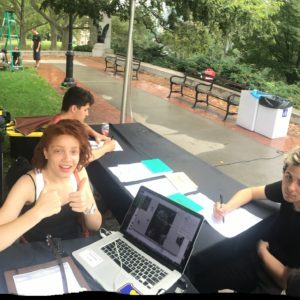 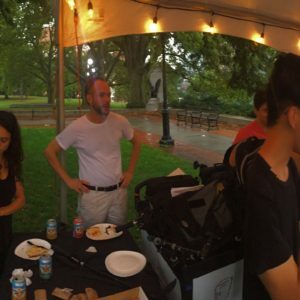 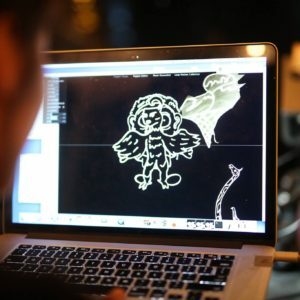 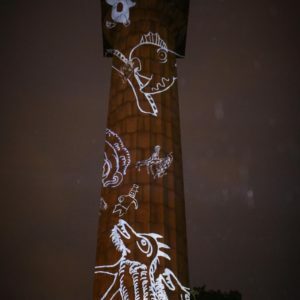 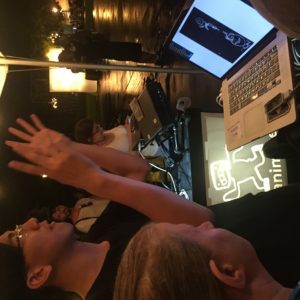 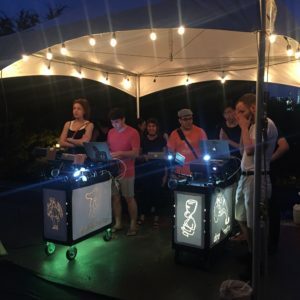 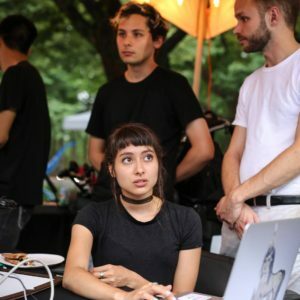 Using Dranimate, an interactive gestural animation system developed at ArtFab, we transformed the participants drawings into gesturally controlled virtual puppets, projected atop the monument at the center of the park. 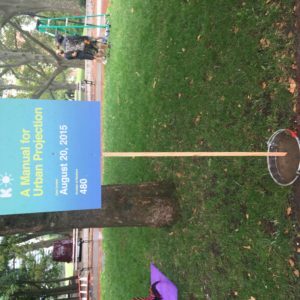 Commissioned by Kickstarter for the 2016 Kickstarter Festival at Fort Greene Park, in Brooklyn.